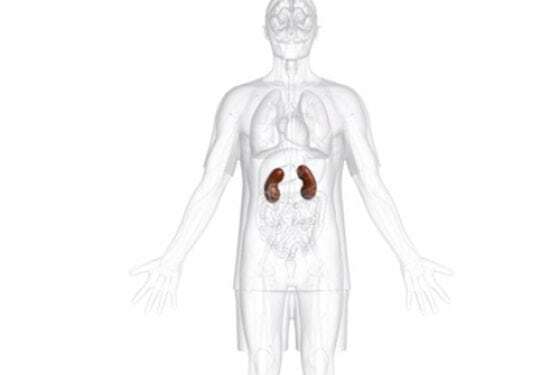 Developing Your Kidney Disease Care Plan For Optimum Health - NxStage Medical UK Ltd. Living with kidney failure is challenging. 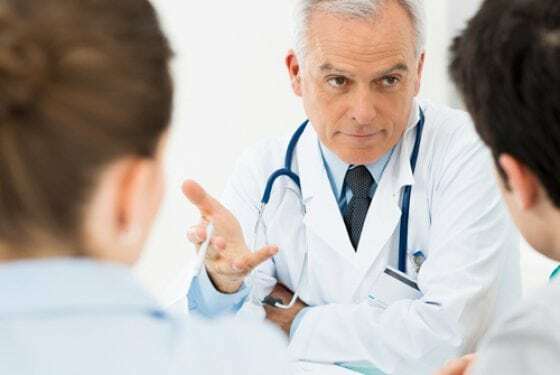 But with the right kidney disease care plan, you may be able to improve your symptoms and continue to enjoy your work, leisure activities, family, and friends. The first step in developing an effective care plan is to think about the things that are important to you. How important is it for you to continue working? How much time do you want to spend with your family and friends? Do you have kids or grandkids you need to care for? Do you want to travel for business or pleasure? What kind of leisure activities do you enjoy, such as exercising, socialising, and attending concerts and events? How do you currently feel after your treatments? your kidney disease. He or she can discuss all your available treatment options and develop a plan that works with your preferred lifestyle. 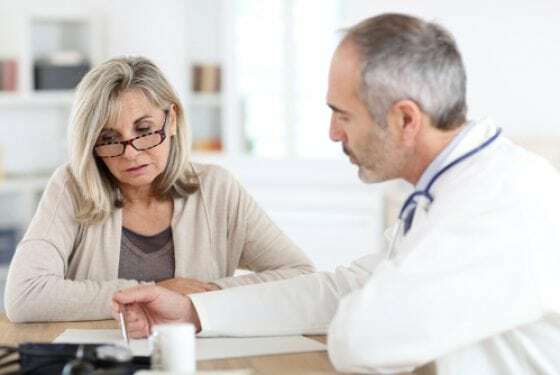 Below is a list of treatment options available and some of the lifestyle issues you should consider when selecting your therapy. It is important to note that these therapy options all require a prescription from a doctor. This star rating reviews some of the benefits and challenges of each modality type and their affect on health and lifestyle issues. Findings based on US data. What Modality Option is Right for You? Chiu YW, Tietelbaum I, Misra, et al. Pill burden, adherence, hyperphosphatemia, and quality of life in maintenance dialysis patients. Clin J Am Soc Nephrol. 2009;4(6):1089-1096. Kutner N, Bowles T, Zhang R, et al. Dialysis facility characteristics and variation in employment rates: a national study. Clin J Am Soc Nephrol. 2008;3(1)111-116.2. Elder SJ, Pisoni RL, Akizawa T, et al. Sleep quality predicts quality of life and mortality risk in haemodialysis patients: results from the Dialysis Outcomes and Practice Patterns Study (DOPPS). Nephrol Dial Transplant. 2008;23(3):998-1004. U.S. Renal Data System, USRDS 2015 Annual Data Report. Ireton-Jones C. Handbook of Home Nutrition Support. Jones and Bartlett, 2007. Boston, Toronto, London, Singapore. Szeto CC, Chow KM, Kwan BC, et al. Relation between number of prescribed medication and outcome in peritoneal dialysis patients. Clin Nephrol. 2006;66(4):256-262. Purnell TS, Auguste P, Crews DC, et al. Comparison of Life Participation Activities Among Adults Treated by haemodialysis, Peritoneal Dialysis, and Kidney Transplantation: A Systematic Review. Am J Kidney Dis. 2013;62(5):953-973. Eryavuz N, Yuksel S, Acarturk G, et al. Comparison of sleep quality between haemodialysis and peritoneal dialysis patients. Int Urol Nephrol. 2008;40(3):785-791. Spanner E, Suri R, Heidenheim AP, Lindsay RM. The impact of quotidian haemodialysis on nutrition. Am J Kidney Dis. 2003;42(1 suppl):30-35.9. Jaber BL, Collins AJ, Finkelstein FO, et al. Daily haemodialysis (DHD) reduces the need for antihypertensive medications. Abstract presented at American Society of Nephrology Conference, October 29, 2009. Kotanko P, Garg AX, Depner T, et al. Effects of frequent haemodialysis on blood pressure: Results from the randomized frequent haemodialysis network trials. Hemo Int. 2015;19(3):386-401. Kraus MA, Cox CG, Summitt CL, et al. Work and travel in a large Short Daily haemodialysis (SDHD) program. Abstract presented at American Society of Nephrology Annual Conference, 2007. Hanly PJ, Pierratos A. Improvement of sleep apnea in patients with chronic renal failure who undergo nocturnal haemodialysis. N Engl J Med. 2001;344(2):102-107. Jaber BL, Schiller B, Burkart JM, et al. Impact of short daily haemodialysis on restless legs symptoms and sleep disturbances. Clin J Am Soc Nephrol. 2011;6(5):1049-1056. National Kidney Foundation. 2015. Immunosuppressants. Retrieved from: https://www.kidney.org/atoz/content/immuno. Rodrigue JR, Mandelbrot DA, Hanto DW, Johnson SR, Karp SJ, Pavlakis M. A cross-sectional study of fatigue and sleep quality before and after kidney transplantation. Clin Transplant. 2011;25(1):E13-E21. Tonelli M, Wiebe N, Knoll G, et al. Systemic review: transplantation compared with dialysis in clinically relevant outcomes. Am J Transplant. 2011;11(10):2093-2109.